Cibolo is located just off North interstate 35 minutes from San Antonio, major shopping and attractions. 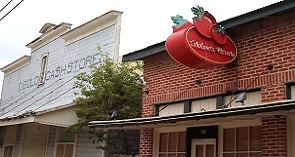 Cibolo is growing fast and larger retailers are moving into the area for your added convenience. The majority of homes are newer and feature energy star certifications, large open floor plans, neighborhood amenities and of course access to top-notch schools. You’ll also find wide-open park spaces, and an awesome community center. 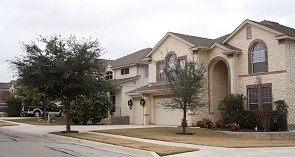 Cibolo’s close proximity to Randolph AFB and Fort Sam Houston make it a hot spot for military families as well.